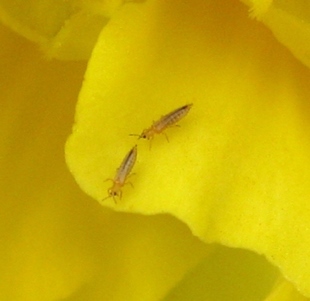 We work to promote the greater adoption of Integrated Pest Management (IPM) for greenhouse & high tunnel growers throughout ME, NH & VT by providing technical assistance & hands-on IPM education. Resources from the 2019 Tri-State Greenhouse IPM Workshop are posted HERE! 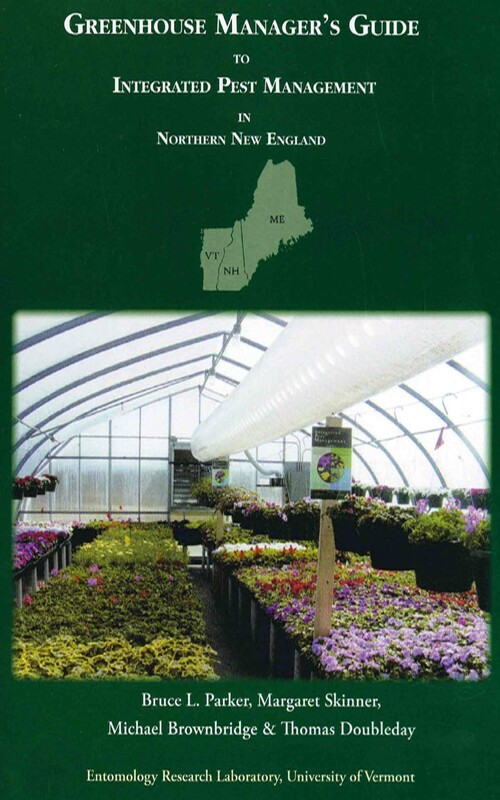 Please visit our High Tunnel and Landscape IPM Pages! Check out what the VT IPM Program is currently up to! 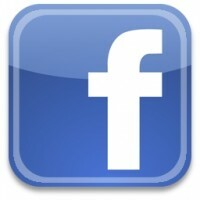 Keep up to date with what we are doing on Facebook! opinions, findings, conclusions, or recommendations expressed herein are those of the authors & do not necessarily reflect the view of any funding organizations mentioned. Events are open to everyone without regard to race, color, national origin, gender, identity, religion, age, disability, political beliefs, sexual orientation, marital or familial status.